The Christmas is going to knock on our doors really soon! So, we have to be prepared and decorate our computer desktops with new beautiful wallpapers, like we do every year. Last year I have created the Xmas Space Theme Wallpaper that was downloaded by many of you. This year I came up with this simple Christmas Wallpaper that I'm giving away as Christmas gift to all my friends. Usually, when I make a wallpaper, I create it at 1920x1200 px size. That way, since most people's resolutions are that size or smaller, the wallpaper comes out looking good.I hope you will choose my Xmas wallpaper for this winter season! Download the free Christmas wallpaper and decorate your computer desktop. You have to be registered to download this Xmas background. This Xmas wallpaper is free for personal, non-commercial use only. You are not authorized to redistribute, resell without our written agreement. If you feature this wallpaper on your website, you have to put a link to our blog. This desktop background comes in three sizes: a christmas hd wallpaper 1920x1200, another Christmas widescreen wallpaper 1920x1080 and a 1600x1200 wallpaper. I hope you will choose my new Xmas wallpaper for this winter season! 6 comment(s) for "Xmas Wallpaper To Decorate Your Desktop"
I see that you already added your beautiful wallpaper here :) If I decide to make a list with "2012 New Year wallpapers" I will sure add yours too! Hey, hi! 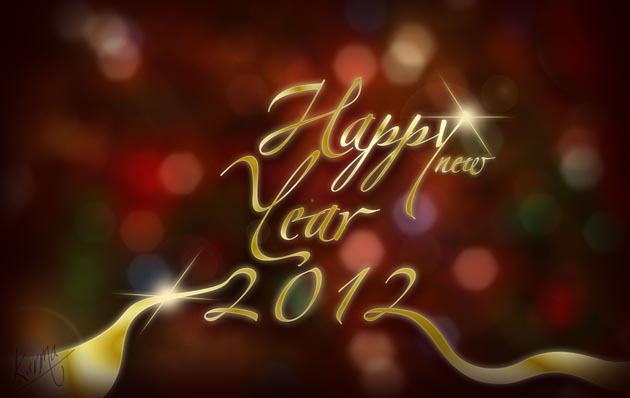 !, first i've find your website with mytechquest.com, i wish you a Great Christmas and Happy New Year 2012! My name is MK-Karma on Deviantart, i want if is possible you can my wallpaper of Happy New Year 2012 on your website....Thanks for all, greetings and i wait your reply :).